"Water is the ink that writes the poetry of life." Alexandra Cousteau, marine exploreroceana.org“A hero is an ordinary individual who finds the strength to persevere and endure in spite of overwhelming obstacles.” -Christopher Reeve. People don’t need to have super powers or save the world to be considered heroes, they just have to find the courage to rise up and make the world a better place despite all the hardships they may come across. Alexandra Cousteau became who she is just from a simple love for the ocean since she was four months old. As grand-daughter of the legendary explorer, inventor, and writer Jacques Cousteau, she spent most of her time exploring on the ocean. She began to develop a love for it, eventually becoming a hobby of hers. As she grew older, her path became set; she wanted to become an environmental activist. As time went on, she realized the oceans have been perishing from many obstacles such as plastic and pollution. She knew she had to do something, so she became set on figuring out why, going on expeditions and underwater explorations. As she did countless hours of research and deep sea dives to collect data, she became a well-respected voice in the industry for her work and research on protecting the oceans. Cousteau’s “never say die” attitude and caring persona for saving the oceans and the life in them made her a hero. “Over the past few years, she's realized that conservation, the idea that we must protect what we have, is insufficient. Too much has been lost. The oceans are depleted beyond what her grandfather could have imagined when he started his own expeditions in the 1950s and the amount of plastic choking the seas in unimaginable to most people. If we want to leave a legacy for our children, we must do more than conserve. We must be strategic and relentless in our quest to rebuild ocean abundance” (“Alexandra Cousteau”). Cousteau learned as she went on her expeditions that not enough was being done with just conservation and time is catching up with the oceans. She knows the oceans can’t fight on their own, and is trying to raise awareness to everyone out there to start realizing what’s happening and start conservation to prevent the loss of water resources. The fact that the oceans are suffering from plastic isn’t a problem that will just go away, it takes time, research, conservation, and help from human beings. If this is all going to be done over the next few years, then hope still lingers for the oceans, and that’s exactly the message Cousteau is trying to convey to all of us. “Alexandra works with Oceana to reduce overfishing by advocating for science-based catch limits, reducing harmful fishing subsidies and stopping illegal, unreported and unregulated (IUU) fishing. She joined forces with Oceana as a Senior Adviser in 2011 to help mobilize awareness and support for the organization's important work. 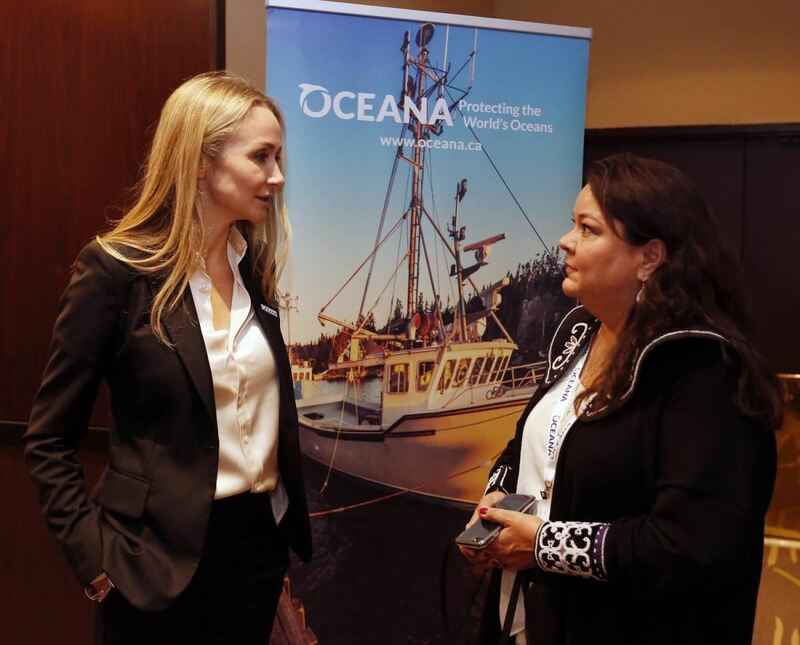 She has joined Oceana expeditions, events and campaigns to help propel their important work to ever larger audiences and deeply believes in the mission and track record of the organization” (“Alexandra Cousteau”). Cousteau’s outstanding commitment led her to develop the opportunity to work with huge companies that can help her expand her knowledge even more. Cousteau’s collaborations with big companies because of her outstanding work can pave the way for her to do much more to help the oceans. Her dedication to her goals are inspiring, and the fact that she puts in all her effort to make those goals possible and achievable makes her all the more inspirational and heroic. “Because of her tremendous work and relentless dedication toward these environmental issues, Cousteau was honored as a member of National Geographic's 'Emerging Explorers' Class of 2008. The program is comprised of eleven visionaries and young trailblazers from around the world who have pushed the boundaries of discovery, adventure, and global problem solving” (“Explorer and Environmental advocate Alexandra Cousteau”). Alexandra Cousteau may not have saved the world or a human’s life, but she’s saved countless fishes’ lives as well as going out of her way for the ocean’s health, and as she goes on to do even more good to the earth, she’ll be even more known and remembered as an ordinary person who saved the oceans. 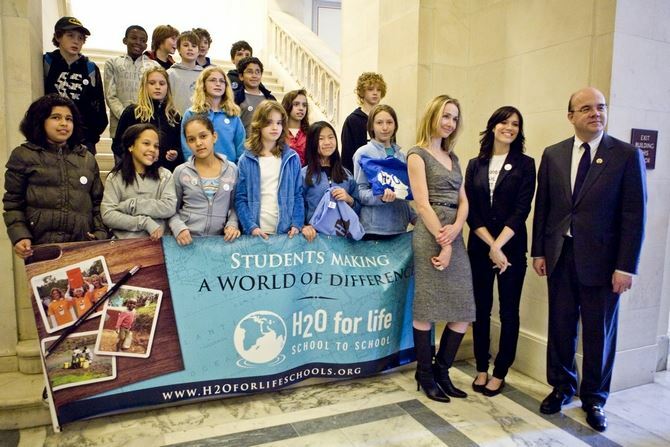 "Explorer and Environmental Advocate Alexandra Cousteau to Address World's Water Crisis at National Press Club Luncheon." US Newswire, 8 May 2008. Student Resources In Context, https://link.galegroup.com/apps/doc/A178772603/SUIC?u=powa9245&sid=SUIC&xid=857047fa. Accessed 10 Dec. 2018.